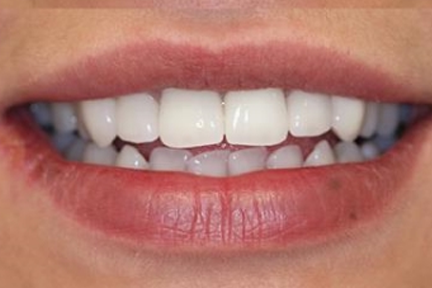 A crown is an artificial tooth used to cover a tooth. It serves to protect your tooth from further damage, while maintaining the natural look of your tooth. But, maybe you don’t like the way your teeth look? 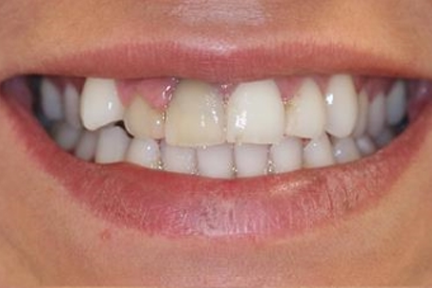 If you have a chipped tooth, or they are discoloured, crowns could also be used for cosmetic purposes. A crown works and looks like any natural tooth, so you don’t have to worry about giving up your favourite foods, or having people noticing the crown. There are various type of crowns, made from different materials, each used depending on where in the mouth the tooth is. Talk to Dr. Jaleel today about getting a crown and she will guide you through the entire process. Interested in other Cosmetic services.